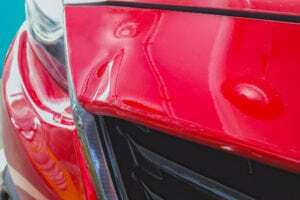 Cannon Collision has two Collision and Auto Body Repair shops in Hicksville and Bethpage NY. Serving Nassau County consumers for all their Collsion and Auto Body Repair needs, Cannon Collision offers, 24/7 Free Towing, Free Estimates, $100 off your next repair over $2000, Free Detailing with any repair. We are located at 27 1st St in Hicksville and 414 N Wantagh Ave in Bethpage, you can call us at 516-221-9393 for Hicksville and 516-822-9500 for Bethpage. We are open M-F 7:30am-5pm but are always available to tow your vehicle if you’ve been in an accident. 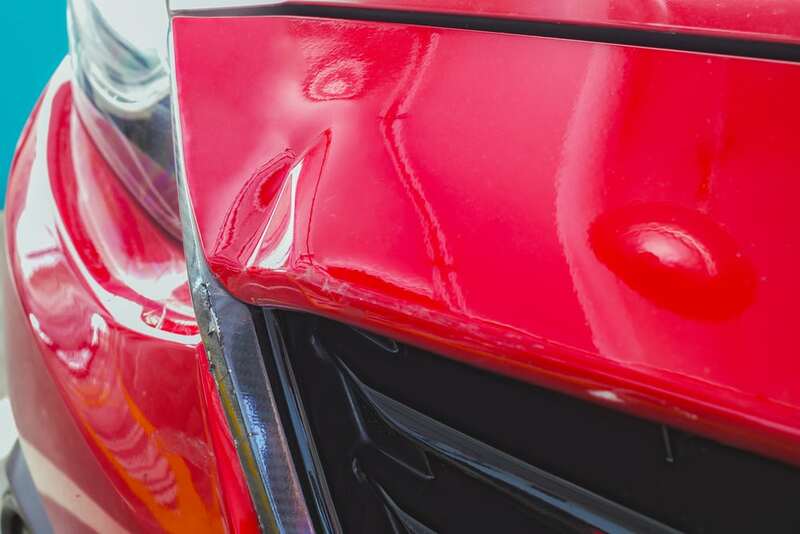 Our Hicksville location has been serving Collision and Auto Body repair needs in Hicksville for over twenty years. The Shop is run by Owner Paul who is connected to the community growing up here. He continues to give back to Hicksville by offering excellent customer service through his services for Collision and Auto Body repair. You can reach Paul directly at 516-221-9393 M-F. We know being in an accident can be a scary and stressful time, which is why we want to help take away some of that stress. At Cannon Collision, we provide you with a friendly customer service staff and a team of talented technicians. We will bring you quality work, competitive rates, and even help you with the paperwork. In the event of an accident, call or stop by one of our three locations. Our staff at Cannon Collision will handle everything from reporting the claim, negotiating with your insurance company, getting a rental vehicle, and repairing your vehicle in the shortest period of time. At Cannon Collision we’re committed to being environmentally friendly. We use eco friendly waterborne paint as well as recycle all metal, plastic and oil waste. So if you’re need of a Collision and Auto Body Repair in Hicksville NY make sure to give us a call today at 516-221-9393.